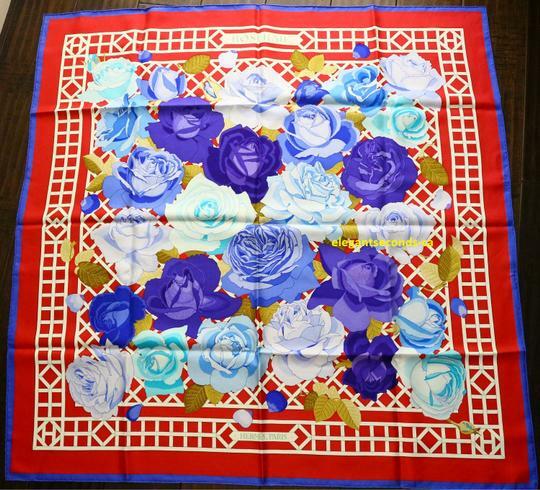 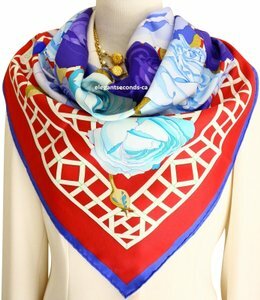 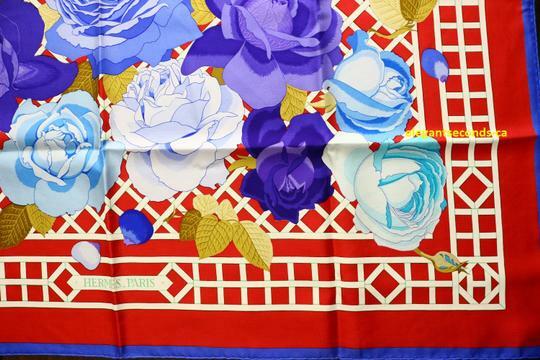 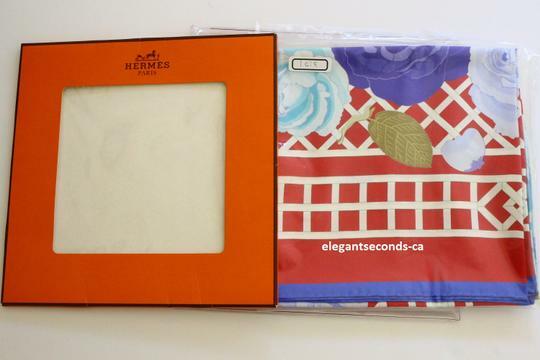 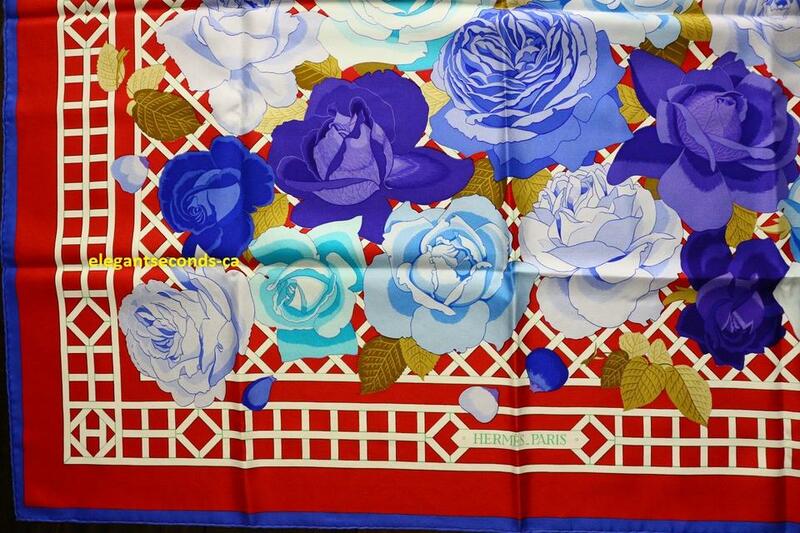 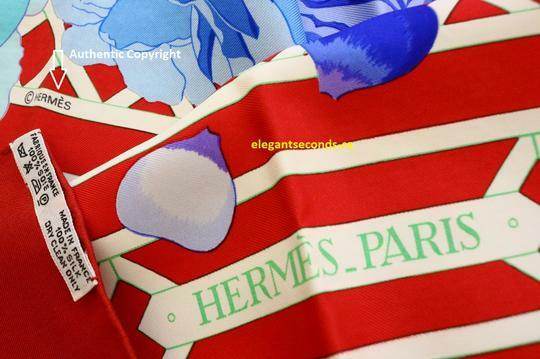 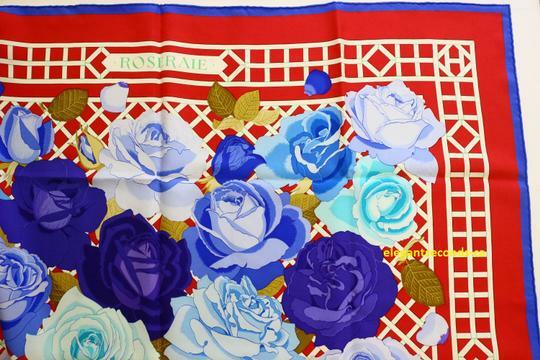 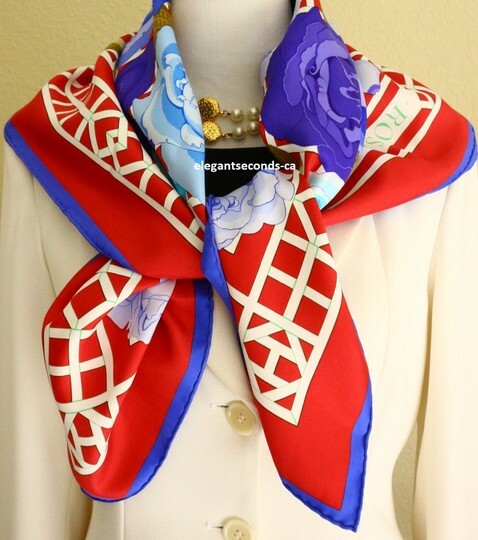 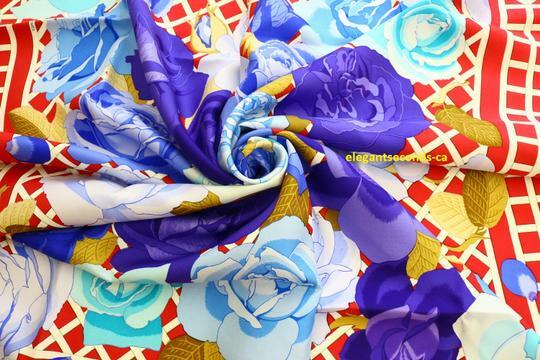 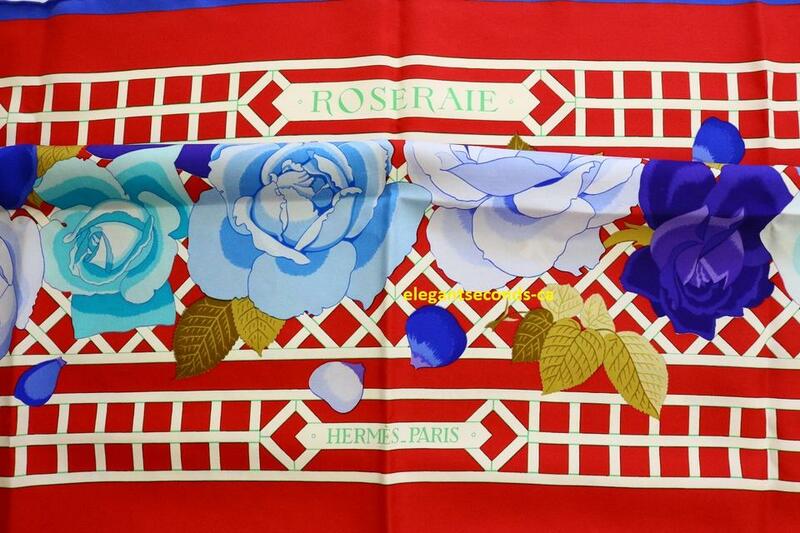 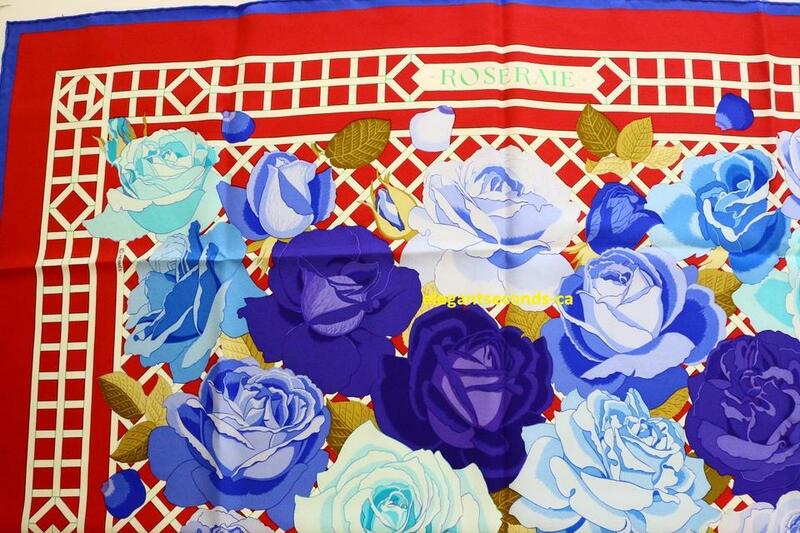 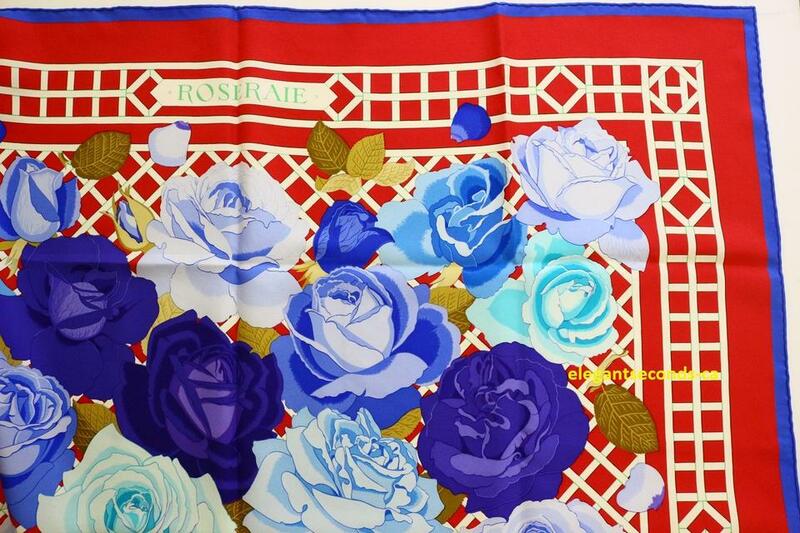 For your consideration is a 100% Authentic GORGEOUS Vintage Hermes Paris Silk Scarf by Christiane Vauzelles. 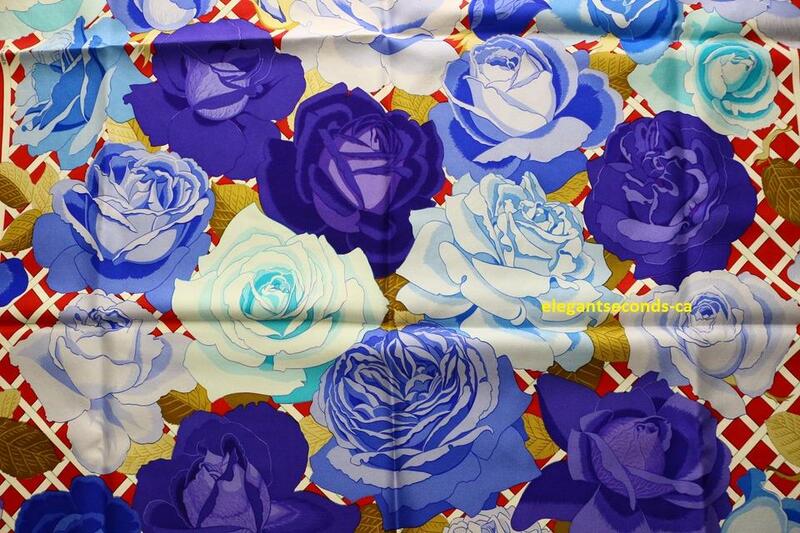 Gorgeous Colorways!! !